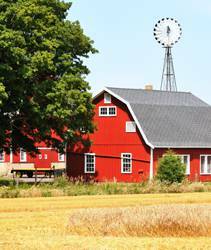 Farmers in the United States benefit from hundreds of government programs. In 2015 alone, they will receive about $18 billion in the form of direct taxpayer-funded subsidies. These so-called “farm income safety net” payments flow to farmers through federal crop price support, dairy income support and livestock insurance programs. As if that wasn’t enough, other benefits come in the form of hidden subsidies that raise prices for household products such as sugar. By including restrictions on the imports of some commodities, these market-distorting programs raise crop prices and damage the competitiveness of the U.S. food processing industry.